Always thought about visiting Madeira? Here is your chance! 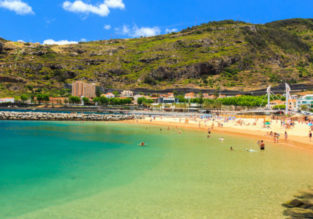 Fly cheap with Easyjet from Basel to Funchal for just €44 roundtrip! 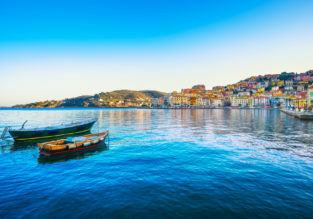 7-night B&B stay at sea view hotel on Madeira + flights from Switzerland for just €122! Always thought about visiting Madeira? Booking this 7-night package deal, you can fly from Geneva to Funchal and stay in well-rated hotel for only €122 per person! 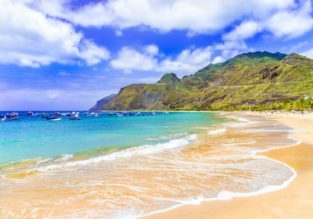 Cheap flights from Porto or Lisbon to Madeira from only €26! Summer from €38! WOW! 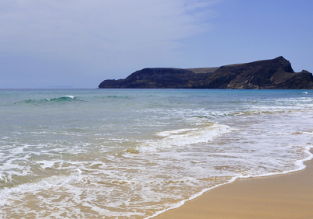 5 or 7-night stay in well-rated hotel in Madeira + flights from Dusseldorf from only €67.50! Always thought about visiting Madeira? 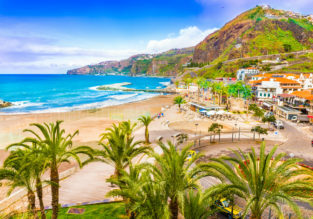 Booking this 5 or 7 night package deal, you can fly from Dusseldorf, Germany to Funchal and stay in well-rated hotel from only €67.50 per person (based on 2p. booking)!